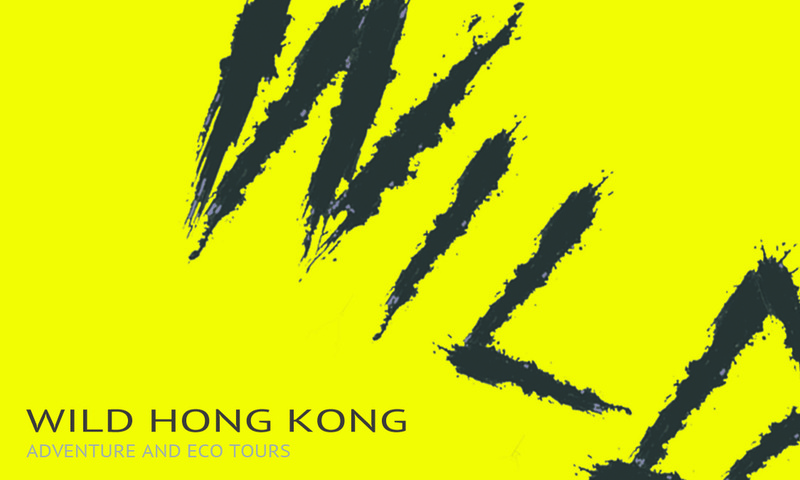 ​Combine two of the greatest ways to explore Hong Kong's wild places and come with us on an action packed adventure! Starting in Tai Mei Tuk; we cycle around the beautiful Plover Cove region before venturing up it's highlands on foot in search of lush forrest landscapes and secret waterfalls. This an all year round tour and can be enjoyed in almost any weather conditions. Summertime can be great; build up a sweat before cooling off in the numerous natural pools. 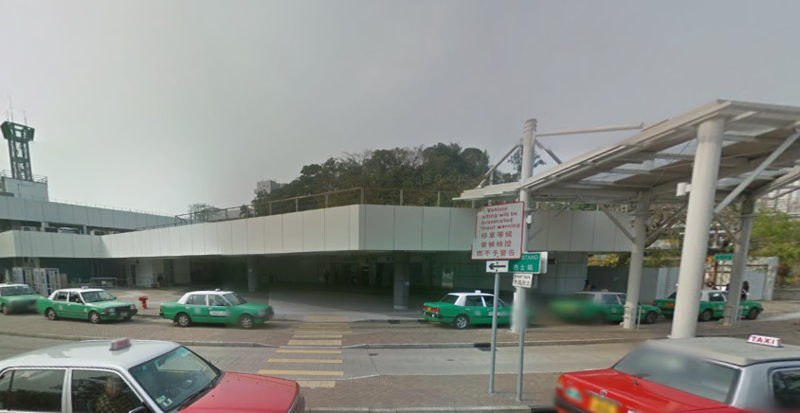 Tai Po Market MTR station 'exit B'. If running late please call or get in touch as we can make alternate arrangements. If you feel more serious about your cycling and want more of a challenge, we can add an extra distance onto the ride. Equally, if you want to beef up the excursion with more hillwalking, there are plentiful options to explore the remote eastern ranges of Pat Sin Leng and Plover Cove Country Parks!